Starting or growing your small business can often feel like a competitive sport. No matter what industry you occupy, your small business will face tough competition from well-seeded, big-box businesses with deep benches to back them up. With more resources and a national footprint, these competitors fill the marketplace with their primetime ads and universal name recognition. It’s madness — but before you count yourself out of the big dance, consider adding a new tactic to your small business game plan. There’s still no “I” in team, so don’t take on the big-box madness alone. Small businesses can work together to overcome the challenges presented by their big-box competition. Main Street groups, downtown improvement associations and Local First programs bring small businesses together to pool their resources, ideas and networks to reach greater success. They also create a unified brand that members can leverage to increase their name recognition. By working together, these groups transform small business marketing from 12 business owners talking about 12 businesses to 12 business owners talking about one brand. That way, customers can quickly identify independently and locally owned businesses in their community, even if they’ve never heard of a particular store or business. When you do promote your business individually, make sure you know what to promote. Big-box businesses often rely on their low prices or convenient locations, but small businesses have much more to be proud of, including their historical connection to the community, their local involvement and their expert staff. Ask your current customers what they enjoy most about your business by striking up an in-store conversation, sending out an online survey via email or posting a question on social media. Then, tailor your messages to reflect what fans love about your business. Don’t limit yourself to the backcourt. Expand your reach with an omni-channel marketing strategy that spans multiple platforms and engages multiple audiences. For many small businesses, this means adding digital marketing to a traditional baseline. In addition to radio, television, print and direct-mail advertising, your business can make use of more modern, cost-effective options like app-based social media platforms and web-based blog content. Experiment with live-streaming through Facebook live or event-centered promotions through Snapchat filters. Reach out to bloggers in your community to collaborate on digital content. 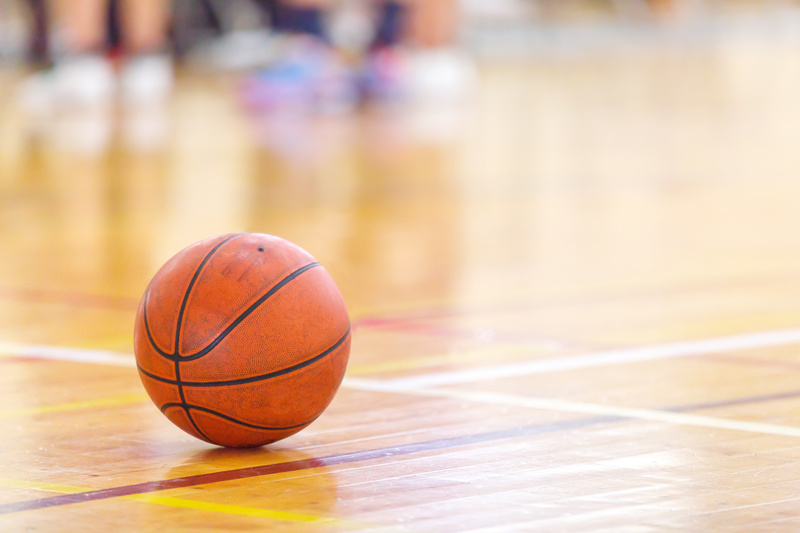 An omni-channel approach gives your small business a full-court press. Small businesses play the game differently than big-box stores and national chains. 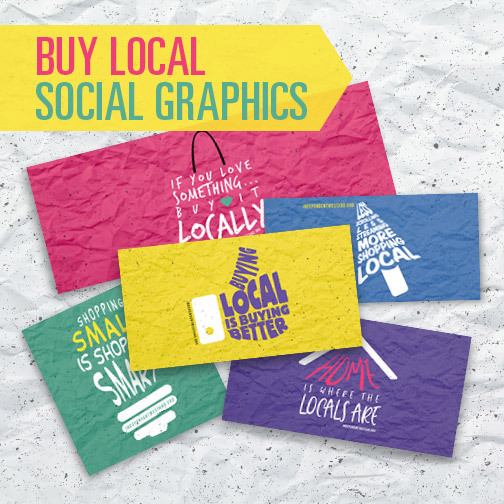 Rather than trying to compete head on, locals and independents can leverage the support of Main Street organizations, loyal fans and new marketing platforms to tell their own story and showcase what sets them apart.